Welcome to the UT Austin Office of Scholarships and Financial Aid! Whether you’re a prospective student or close to graduating, we want to make sure you have the cost and aid information you need to make your UT Austin education possible. We’re here to answer your questions and help guide you through the financial aid process. 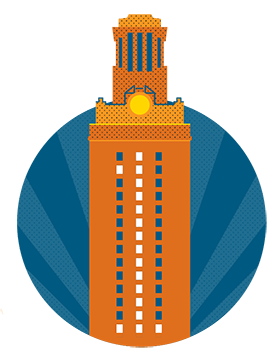 Learn about tuition and other costs, and see why UT Austin has been named one of the best values in higher education. To be considered for financial aid, you must submit a FAFSA every year. Our school code for the FAFSA is 003658. Learn about the process of applying for scholarships and see what you might be eligible for. Regularly check to make sure you have no outstanding requirements that could delay your financial aid. Texas students with family incomes of up to $100,000 receive guaranteed aid. Families with incomes of up to $30,000 receive enough aid to cover the cost of tuition.